Kevin is a YouMotorcycle reader. We approached him on Twitter about sharing his thoughts on his daily ride with us. 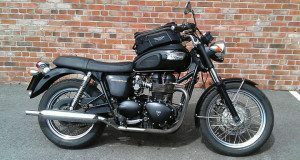 Here is his 2004 Triumph Bonneville review, after over eight years of ownership. 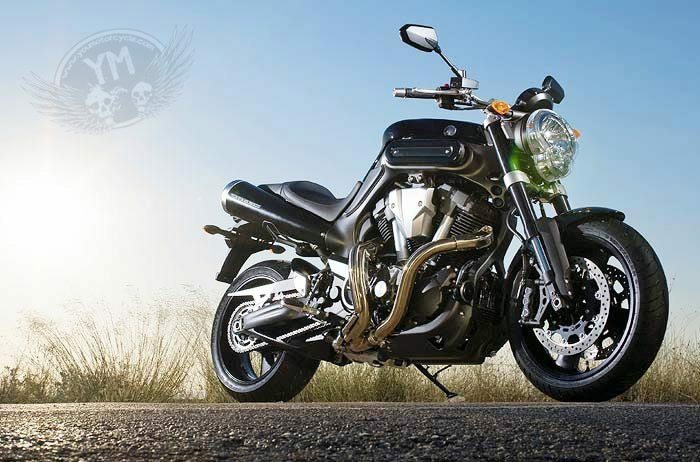 What Motorcycle Will I Be Riding in 5 Years? This question jumped into my mind at 5 AM. So much for getting any sleep tonight. 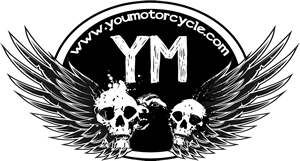 Think about your motorcycle. Now think about your dream motorcycle. Now look back at your motorcycle. It's not your dream bike, is it? Maybe you don't even have a dream motorcycle. Maybe you have a list of a few you'd really. I know I do. I've been riding for 6 years now. In that short time I've owned 11 motorcycles or scooters. I've owned everything from a stable of midsize cruises, to a heavily modified 1990 Honda Hawk GT650 N, to a couple two-stroke scooters. I'm still trying to get it right, but along the way I'm learning what I like, what I dislike, what I keep coming back to, and why. The only question left for you and I now, reader, is what are we going to ride next?